Recently the Twitter and Facebook time lines have been filled with stories about Chateau De Rei, I was very keen to see for myself what this was all about. I am all in favour of wine in cans, so convenient for picnics, outdoor movie nights and open-air concerts. No breakages onto beach sand and so easy to chill in a bowl with ice. Now I know the sniff and spitterati won’t like this wine in a can stuff. We tried it well chilled and it said hello to me from the first sip. First of all it is more gentle Perlé rather than sparkling. 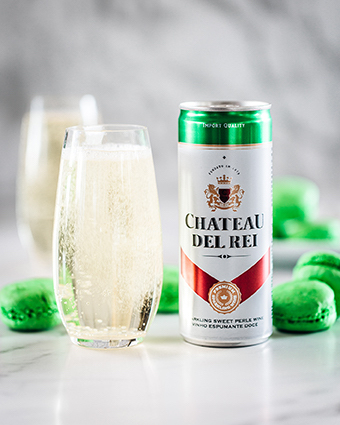 The Chateau Del Rei is Chenin Blanc based and has a dollop of Muscat, which reminds of the Italian Moscato Wines. It is gem bright, pale gold in colour. 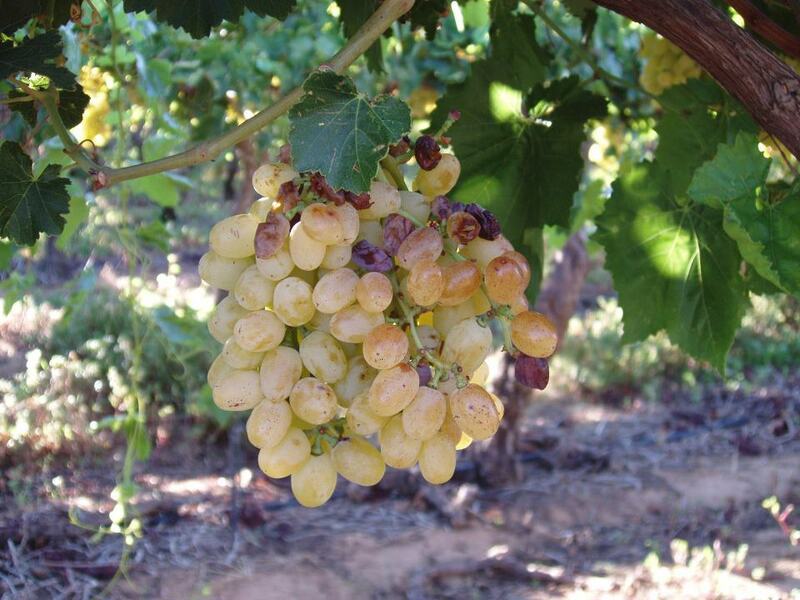 The aromas are of the tropical fruits of Chenin, honey and white flowers. Then the Muscat with its delicious ‘sweet’ aromas and grapey flavours kicks in. On its own it is fun to drink and refreshing. With food, you need to accompany it with the sort of things you would take on a beach picnic or to an outdoor movie or concert, sandwiches, hardboiled eggs with a chutney mayonnaise, cold sweet/spicy chicken wings. At the supper table it would partner Curried Eggs beautifully. The other great advantage is that the alcohol level is really low, about half that of table wine, 7%. And the recommended retail price is just under R14.00. Contact Wendy Xengana at Tel: (+27) 021 886 8842 or send an email to info@chillbev.co.za.